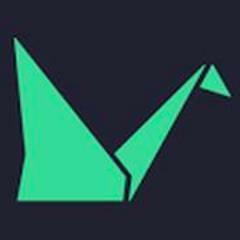 tsuru is an open source PaaS that makes it easy and fast to deploy and manage applications on own servers. Tsuru is an Open-Source Multi-Provisioner Platform as a Service created by Globo.com - one arm of Rede Globo, second-largest commercial TV network in the world - with more than 4 years orchestrating and running docker in production. Hi there! Are you looking to implement a solution like tsuru?